Service Master Durban has been successfully undertaking annual pest control services at the various campuses of the University of KwaZulu Natal including Howard College, Edgewood College, and the Nelson Mandela Medical School, for the past 2 years. We are very happy with their service which is efficient and professional. They respond promptly to emergency requests and their prices are competitive. Having been operating in Durban for 48 years, we find their staff experienced, qualified and very capable of dealing with all aspects of pest management. 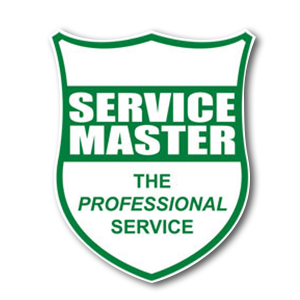 It is a pleasure to deal with Service Master Durban and we highly recommend them as a pest control service provider.